We welcome as members of the Australian Network for Spiritual Direction (“ANSD”) all who are interested in the spiritual journey – those attracted to spiritual direction and those qualified as spiritual directors and or supervisors. Three online newsletters each year featuring current thinking and practices in Spiritual Direction and Supervision and creative work from members. Participation in a vibrant and dynamic national community. 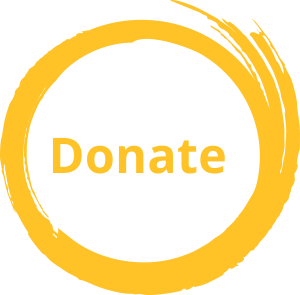 Click here to join online or here to print a membership form which can be emailed to the Treasurer. 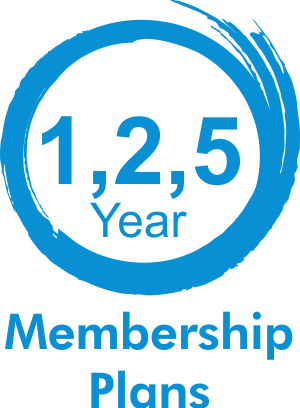 The membership year is from May 1 – April 30. The cost of individual annual membership is $60 for waged people and $45 for unwaged. There are discounted rates for two and five year membership, for joint membership, for students and members of some other orgainsations. For details, please contact the Treasurer. We require that members who are practicing as spiritual directors agree to abide by the Code of Ethics issued by the Australian Ecumenical Council of Spiritual Directors. If a member can no longer abide by this Code of Ethics, it is incumbent on the member to advise the Membership Secretary.